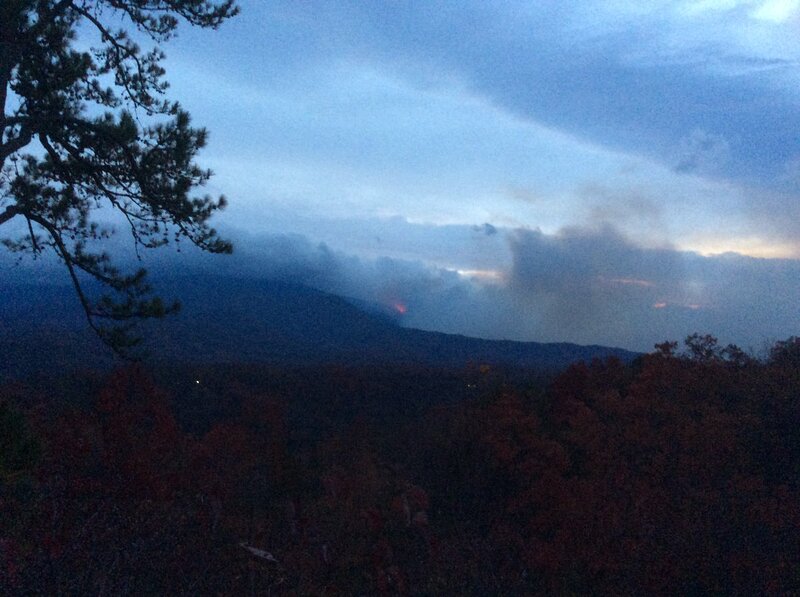 Fire Officials have confirmed the worst fears of this wildfire starting from the Chimney Tops 2 Fire located within the Great Smoky Mountains National Park that was reported at 5:20 PM CST on November 23rd. The wildfire started in a remote area (Chimney Tops) where it would quickly spread due to severe drought and becoming a wind-driven event along with short-range spotting. Currently, the wildfire has moved down the mountain into a mountainous town, Gatlinburg, Tennessee where it has consumed 15,653 acres of brush, hardwood slash and leaf litter. The fire has also stolen much more just acres of lands but killed at least seven (7) people and destroyed 700 structures. These are businesses and homes that have been taken by so many who are hurt, angry and dumbfounded how someone could actually start a fire on purpose. 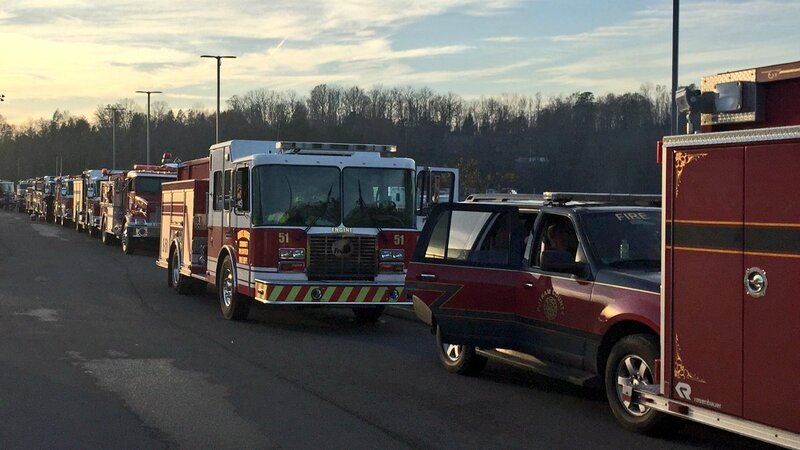 There have also been reports of people missing from the Gatlinburg and Sevierville areas. We will broadcast all missing person information with permission by the Family and/or Law Enforcement Officials. The fire is now 10% contained. Missing….We have information that has come to light about a missing man around the time the wildfires occurred. He was reported as missing as of yesterday (11/28/2016) around 8:00 PM CST. He spoke with family and them his own house was destroyed. Brad Phillips’ daughter was asking for assistance on Twitter to help search Shelters as his family is out of the area. We are doing a repost by the Amanda Phillips, the daughter of missing Brad Phillips from Gatlinburg/Sevierville, TN. Please circulate his photo and let’s help this lady find her missing Dad. This is all about what the news, residents and those on the fire ground are saying about the wildfires, etc. We research our articles with some Posts taking hours to find correct and accurate information. As some of you know from many Political posts, there is fake news out there with one of our Political winners tweeting about 170,000 acres have been destroyed. Others stating the whole City of Gatlinburg has been destroyed, which is simply not the truth. Follow Us and get your news feed fix from us and learn what information is the truth. You can “Follow Us” here and, you can find us on Facebook and, Twitter (@nwfireblog). We would love to have you onboard with us. Thank you for reading our Blog. We wish you nothing but Safety today. – Ed.